Rubber-Gravel Mix (SBRA) combines the flexibility of rubber with the strength, appeal and durability of natural stone aggregate. It can be used as a base underneath products like wet pour, artificial grass or bound gravel, or as a stand-alone surface. 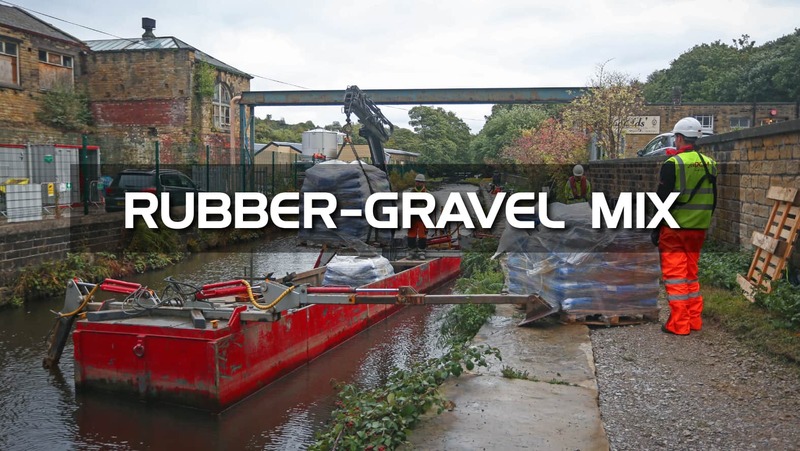 Porous and slip resistant, Rubber-Gravel Mix allows for sustainable drainage in cities, towns and countryside. Materials are mixed with a resin-binder and transported by wheelbarrow to the area for laying. The mixture of rubber, aggregate and resin is levelled to the required thickness, and a screed, roller or hand trowel is used to smooth and lightly compact the surface to gain an even, level finish. The area can be used the following day. 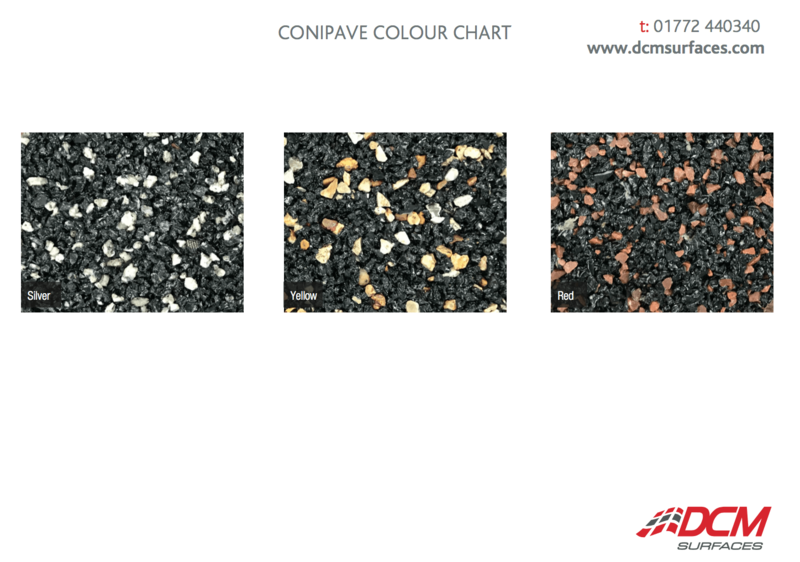 Rubber-Gravel Mix is available in a variety of colours. Colours shown are for reference only. For exact colour matches, please request a sample.